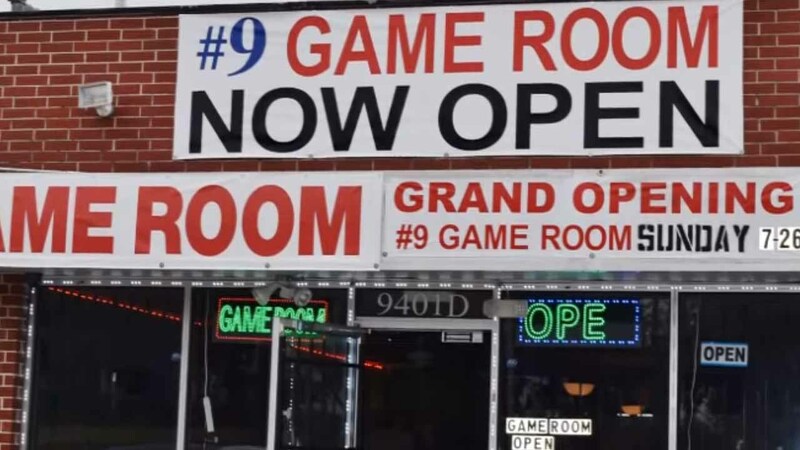 FORT BEND COUNTY, IX (KTRK) -- The Fort Bend County Sheriff's Office conduced an operation to target game rooms that were not compliant with regulations. Ten game rooms in the Houston, Sugar Land and Richmond areas were visited Thursday. According to FBCSO, seven were found to be in operation, leading to 11 arrests. Game rooms that had filed for applications prior to Oct. 31, 2015 and still in the "compliance inspection" phase were not targeted. Those arrested were charged with misdemeanors for operating a game room without a permit. FBCSO says that three felonies for possession of a controlled substance and another misdemeanor for failure to I.D. were also issued.